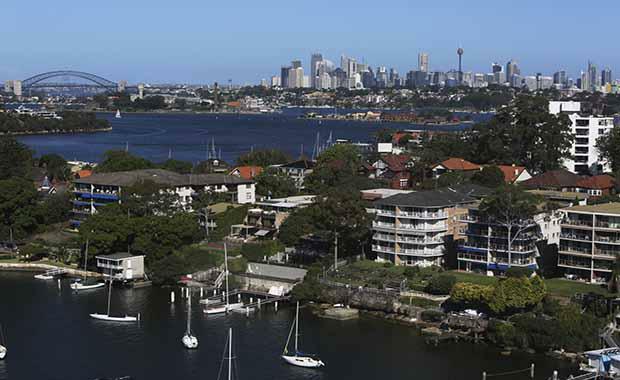 The NSW government has received a surplus from this year’s budget with Sydney’s burgeoning property market a likely contributor. Treasurer Andrew Constance announced the NSW budget midyear review forecast a $555 million turnaround in this financial year, while scaling back expected surpluses in future years. According to The Australian this year’s originally forecast $283 million deficit has been revised to a $272 million surplus. Mr Constance told The Australian that while the Australian economy is facing its challenges, NSW is riding a wave of prosperity built on the tough choices we made on coming to government. He likened the budget turnaround to higher than forecast property transfer duties, partially offset by softening payroll tax and mining royalties.